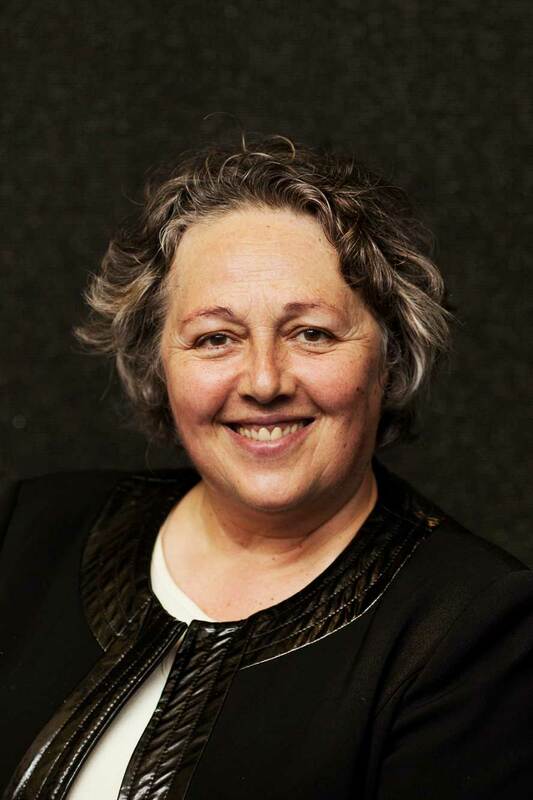 Prof. Rosi Braidotti made a digital contribution to the conference of la Asociación Andaluza de Filosofía. In this lecture, she congratulates prof. Celia Amorós on receiving an award for her crucial work on feminism, philosophy, social justice, and a better world for all. You can read more (in Spanish) on the conference website.